This article applies to all supplements that consumers’ freely access in the market place. 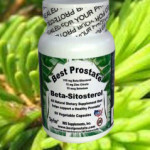 This article is brought to you by IMS Supplements, Inc. the manufacturer of the Best Prostate ® Formula (www.bestprostate.com) . Due to this, prostate supplements will be used in our examples. 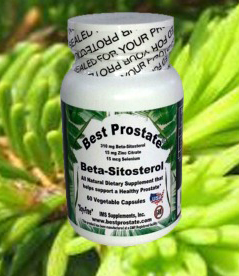 For anyone who has ever purchased a prostate supplement from an advertisement or has performed a search on the internet it is most likely you were exposed to misinformation.